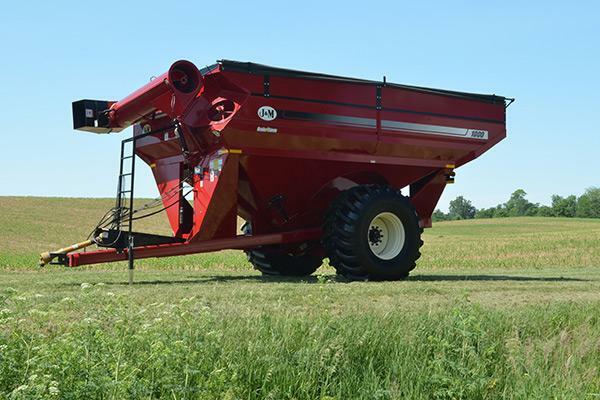 J&M Manufacturing Co., Inc. has been a leading manufacturer of grain handling equipment forover 50 years. Located in the agricultural community of Ft. Recovery, Ohio, J. & M. has consistently provided innovative, dependable, and high quality products to farmers throughout the United States and Canada, as well as overseas. 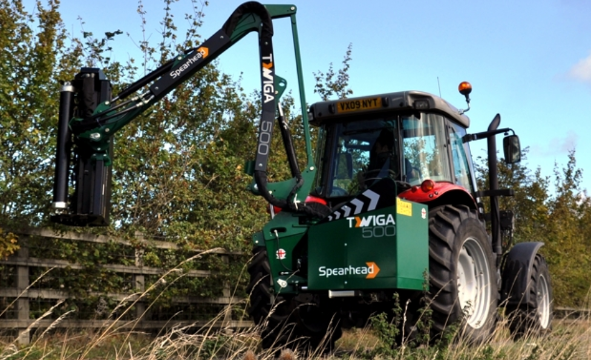 Spearhead’s extensive product range has developed through years of innovation within the mowing and mulching sector. With traditional and core business centered around the maintenance of green areas with a full range of boom, flail and rotary mowers providing the most viable solutions wherever vegetation may grow. In recent times, a move towards harvest based applications primarily centered around the management of crop stubble residues has meant closer cooperation with world renowned research institutions to develop mulching technology that helps to increase agricultural output and productivity whilst benefiting the environment. Spearhead values customer experience and feedback as key to furthering continual development and growth, welcoming challenges that improve standards and allow our clients to move forward in every part of their business. As a company Spearhead remains focused on providing it’s customers with solutions, extending and growing the product range to continue delivering as your true ‘Green Area Maintenance Specialist’. 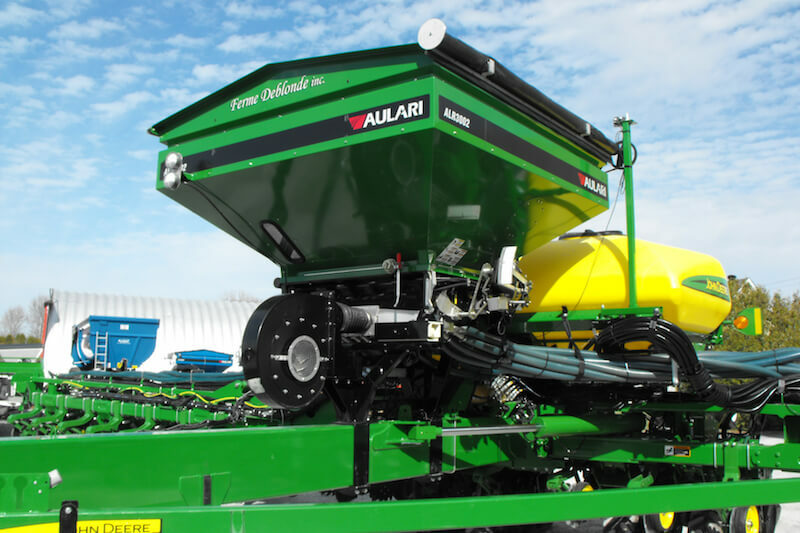 AULARI offers a full line of applicators and fertilizer openers that meet your needs, whether you are producing cash crops, vegetables or sod. Our strengths lie in its ability to adapt to the market, to innovate and also in its after-sales service. That explains why AULARI is known worldwide.